Talking Online Safety with "Once Upon A Time... Online"
Written by David Bedford and illustrated by Rosie Reeve, Once Upon A Time... Online is a fairytale with a difference. There are already quite a few clever stories about that offer a new take on traditional fairytales. However, Once Upon A Time... Online really sets itself apart from the rest. 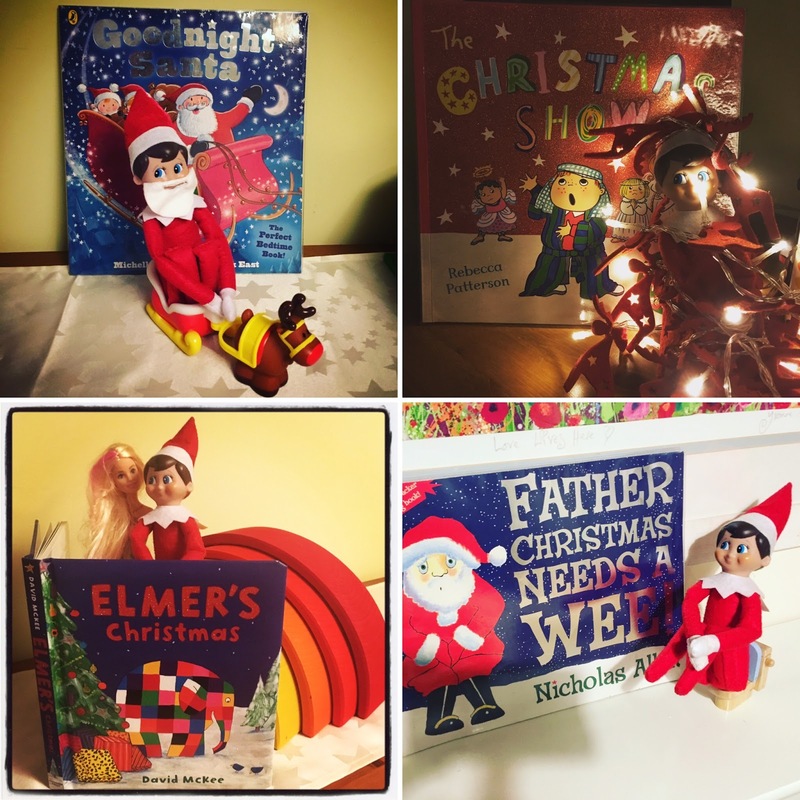 Not only is it a fun, rhyming story, it also educates your littlest bookworms about online safety. 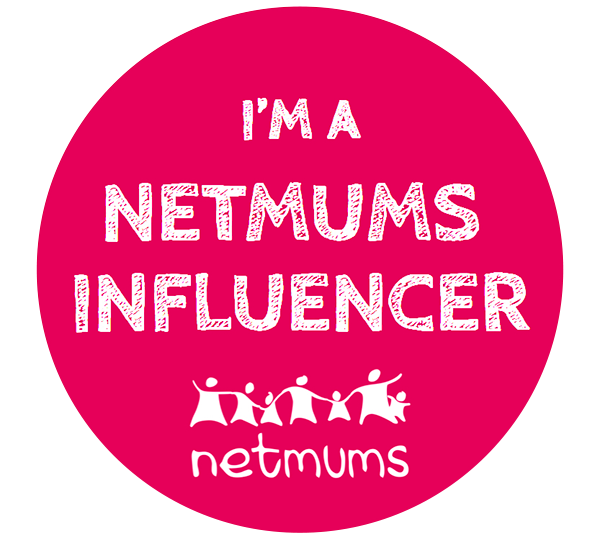 Now, online safety is something I often think about but rarely act upon. Mini Reviewer, Izzie, has recently turned 5 and often "plays" with my phone and tablet. Ideally she is always supervised but sometimes, when I am cooking or distracted by potty training fiascos (don't ask! ), I admit I do not watch her as closely as perhaps I should. So, if like me, you want to discuss online safety with your children but don't know where to begin, then this book makes a great conversation starter. It raises important issues without being too serious and its main message is simple and straightforward, ask before you go online! The story itself is set in Fairytale Land. When a laptop falls from the sky, the fairytale characters soon discover the ups and downs of the online world. Cinderella faces a very long bill after too much online shopping; the Three Little Pigs are bored because the Big Bad Wolf is busy gaming; and Rapunzel is unable to talk to her Prince because of a technical glitch! They are all reluctant to keep using the new technology until the Fairy Godmother shows them that, with a little guidance, there is still a lot of fun to be had online. The story is full of humour and the illustrations are delightful. Parragon's website states the book is suitable for ages 3-6 years old. However, although both Izzie (5) and Theo (nearly 3) really enjoyed the story, I think some of the humour was lost on them. I, on the other hand, found the story hilarious and it is certainly one I will happily read over and over again. This is possibly because I identify with Little Red Riding Hood who clumsily trips over some brambles because her eyes are glued to the map on her phone screen. Or perhaps because like Cinderella, I too have had a surprise bill from a spot of (late night) online shopping! As you can see, Izzie took her reviewer role very seriously. 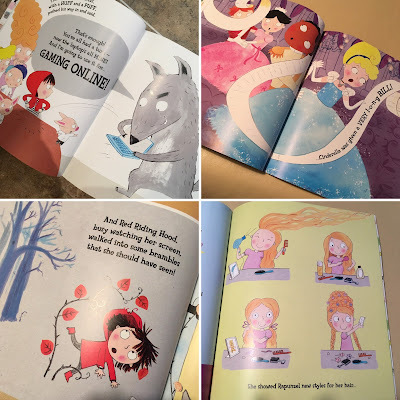 When asked what she thought of the book, she said that she liked the pictures and her favourite part was when The Fairy Godmother showed Rapunzel how to look for new hairstyles using her tablet. She now has grand hairdressing plans for the rest of the Christmas holidays so wish us luck! We would like to thank Parragon for sending us a copy of Once Upon A Time... Online (RRP £6.99). 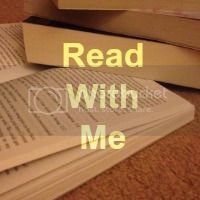 It is certainly a read we would recommend and we look forward to reviewing more Parragon books in the new year. *Disclaimer: We received a copy of this book for the purpose of review and this post contains affiliate links. However all opinions are, as always, our own. November was an extremely exciting and birthday filled month for us. While everyone else seemed to be busy Christmas shopping, or discussing Christmas shopping, I was still chaotically hunting for birthday presents and haphazardly party planning. Fortunately everything came together and we celebrated Izzie turning five and Poppy's first birthday with a fantastic joint princess party. 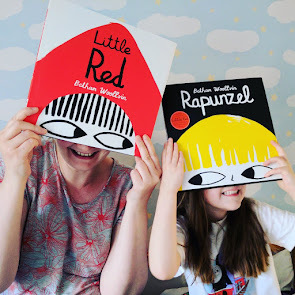 Still feeling guilty that Izzie didn't get a proper party last year, and because it was a celebration for both girls, I decided to arrange a slightly larger bash than usual. I invited our friends and family, as well as, Izzie's classmates to help us celebrate. We hired our local community hall, a bouncy castle and even invited Queen Elsa! We have used the community hall many times before and I have always found it hard to decorate and fill the big, grey space. I started looking for ideas and quickly came across Qualatex balloons manufactured by Pioneer. They also make a range of coordinating party supplies, which includes everything you need for your party from cups and plates to banners and goody bags. 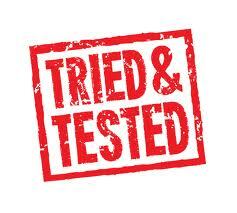 Qualatex kindly put me in touch with a local party store, Simply A Party, who are based in Tadcaster, North Yorkshire. The lovely Lisa from Simply A Party created these stunning bespoke balloon arrangements using Qualatex balloons to fit in with our princess theme. 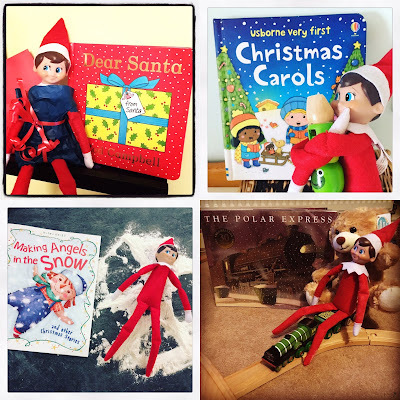 Both Izzie and I were completely overwhelmed when we went to collect them. As well as two bunches of helium balloons for the party table (£10 each), Lisa created two personalised arrangements with the girls' names and ages (£30 each) and an arch of balloons for the cake table (£25). Izzie adored her personalised balloon arrangement but my personal favourite had to be the balloon arch that beautifully framed the girls' birthday cake. 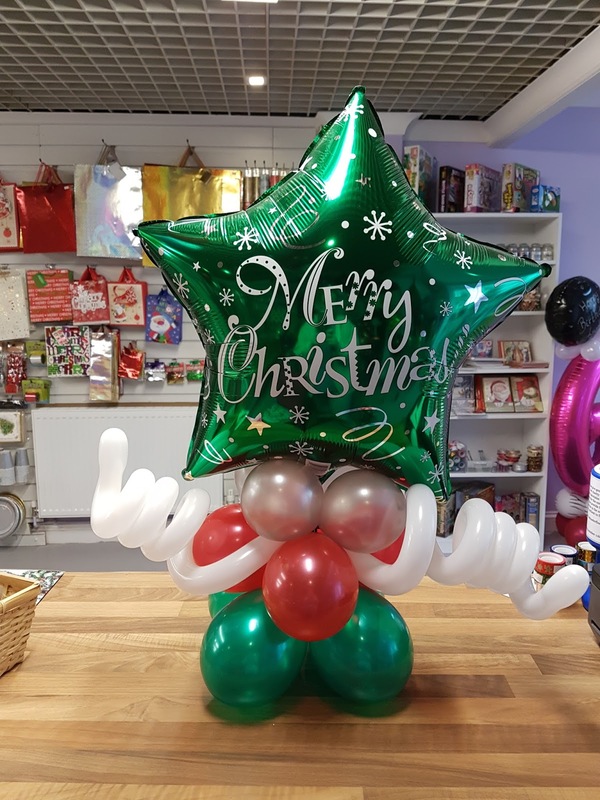 Lisa's fabulous bespoke creations really go to show the possibilities of decorating with balloons. She can create arrangements for all occasions (including Christmas), just take a look at the Simply A Party Facebook Page. Lisa is generously offering a discount for all Along Came Poppy readers. More information can be found at the end of this post. 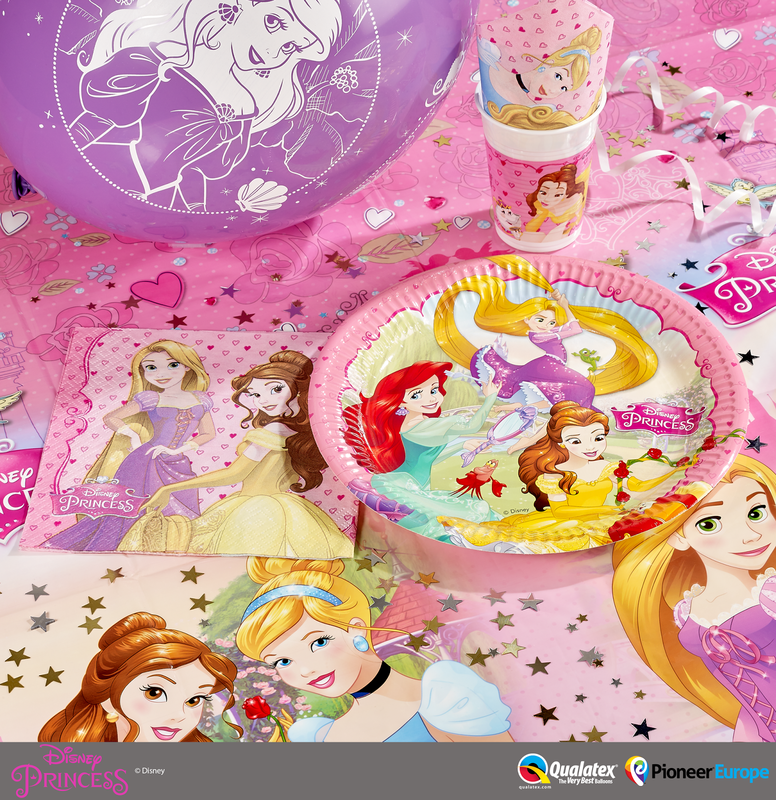 To complete our party look, Qualatex also sent us a selection of fantastic party supplies from their princess range. The cups, plates and napkins looked great together on the kids' table and coordinated with the bespoke balloon arrangements perfectly. Simply A Party will be stocking this princess range as well as other popular Disney characters very soon. Alternatively most of these items can be found online at Party Pieces. 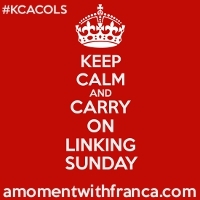 Included in the bundle of goodies from Qualatex were some Quick Link balloons, which I used to create some banners myself. 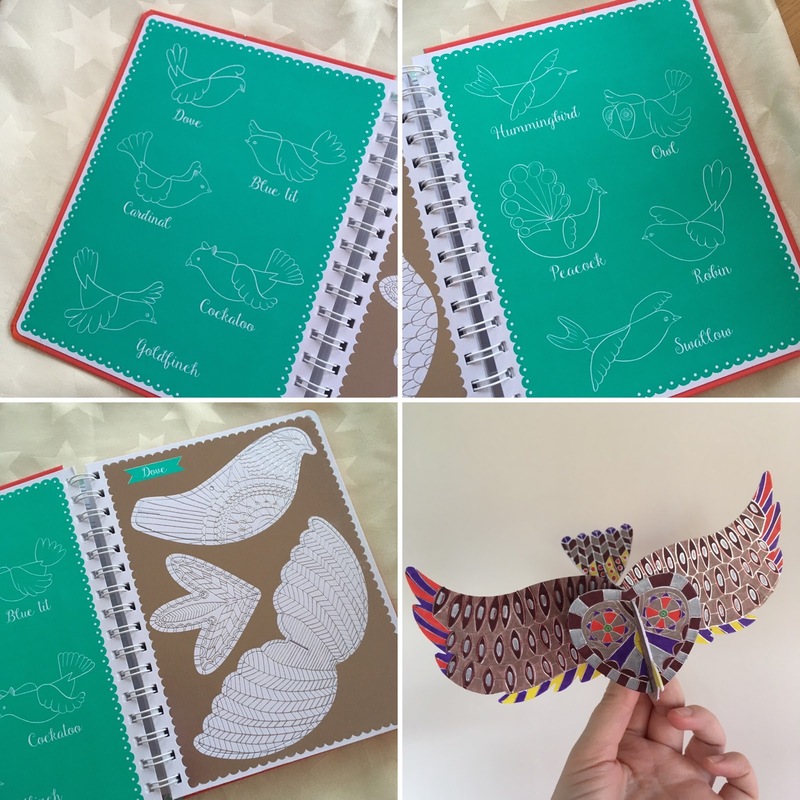 I would certainly recommend these for all celebrations as they are available in lots of different designs and are very easy to use. I inflated them with air using a hand pump and tied them together to create several long banners, which I attached to the wall using the special stickers supplied. The Disney Princess balloons are currently in stock at the Disney Store. Once inflated they lasted for several days so could be prepared prior to any celebration. Now I bet what you are really wondering is did the party go smoothly? Well, I am not going to lie to you, the party day itself was fairly chaotic even with my little team of helpers (thanks Mum). However the adults all survived and, more importantly, the children had an absolute blast so I'm going to call that a success! 1. 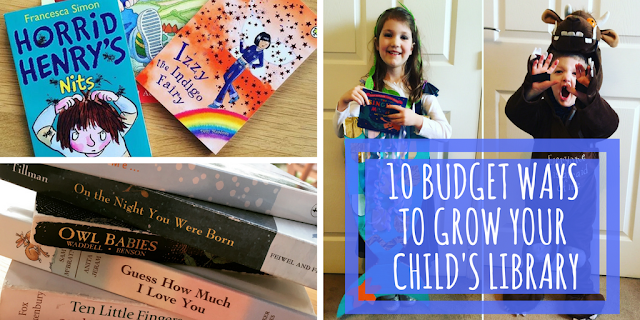 Involve the birthday girl or boy in the planning. 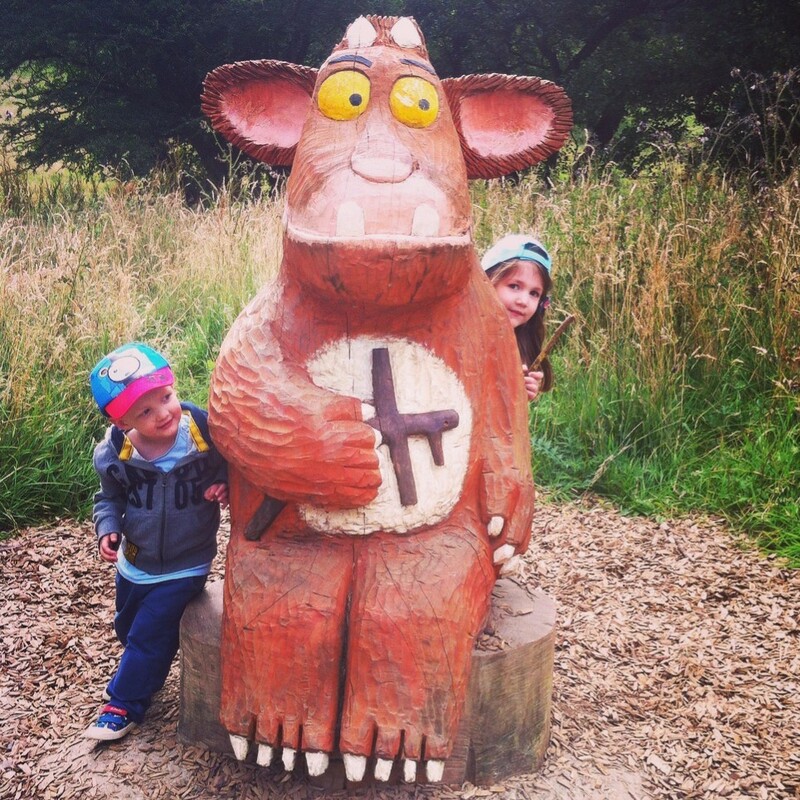 Children always have the best imaginations and ideas. This could be something as simple as a colour but it makes it much easier when deciding on entertainment and party supplies. They are so versatile and, as you can see, are fantastic for creating an impression and filling large spaces. 4. Serve Birthday Cake as dessert at the party rather than putting it in the goody bags. This saves money plus no-one really wants to eat squashed cake! 5. When opening presents keep a note pad and pen to hand. It will help you keep track of who brought what. A useful tip for Christmas too! 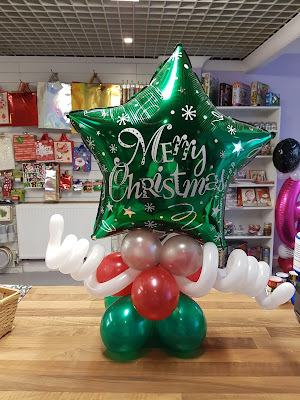 SIMPLY A PARTY DISCOUNT: Just have a look at these amazing Christmas balloon arrangements created by Lisa at Simply A Party. Quote "Along Came Poppy" for a 10% discount but order in advance to avoid disappointment! This special discount is valid until 31st July 2017. 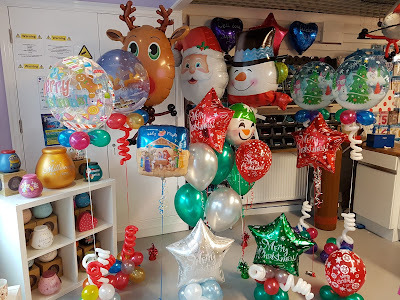 *Disclaimer: We were sent a range of party supplies from Qualatex and received the stunning balloon arrangements created by Simply A Party for the purpose of review. All opinions are, as always, my own. 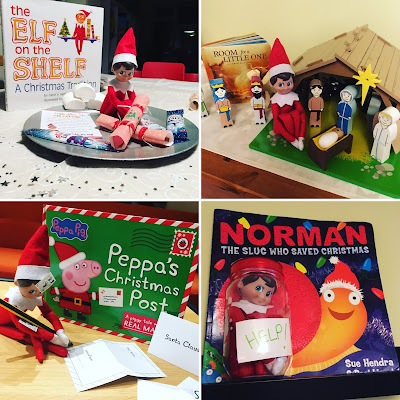 Christmas is very nearly here and over the past few weeks I have thoroughly enjoyed reading about all the special traditions different families share during Advent. I have been delighted to see so many bloggers posting about their Book Advent Calendars, a lovely idea which really seems to have gained popularity over the past few years. 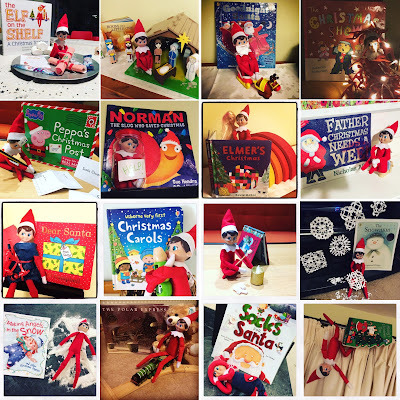 For those of you who are regular readers, you will know that we are reading a different book each day as part of our 366 books in 366 days reading challenge. 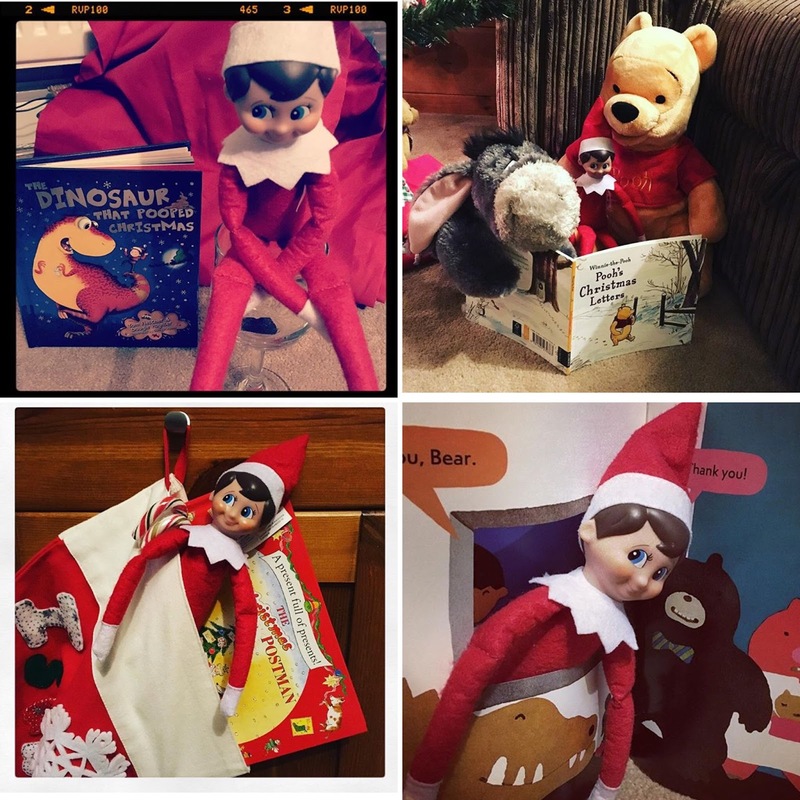 However, during December things have got a bit more interesting with the return of our cheeky scout Elf, Elvis. 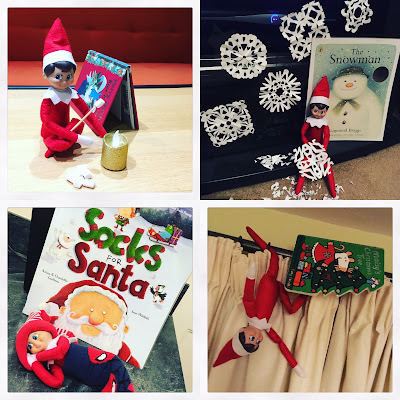 This year Elvis has been helping us by choosing the Advent books for our reading challenge. I guess you could call him The Elf on the Bookshelf! Day 16: Merry Christmas, Blue Kangaroo! I am just hoping that I can keep up the "elfish" antics for another 7 days. Does an elf visit your house? Where do you find your "elf-spiration"? 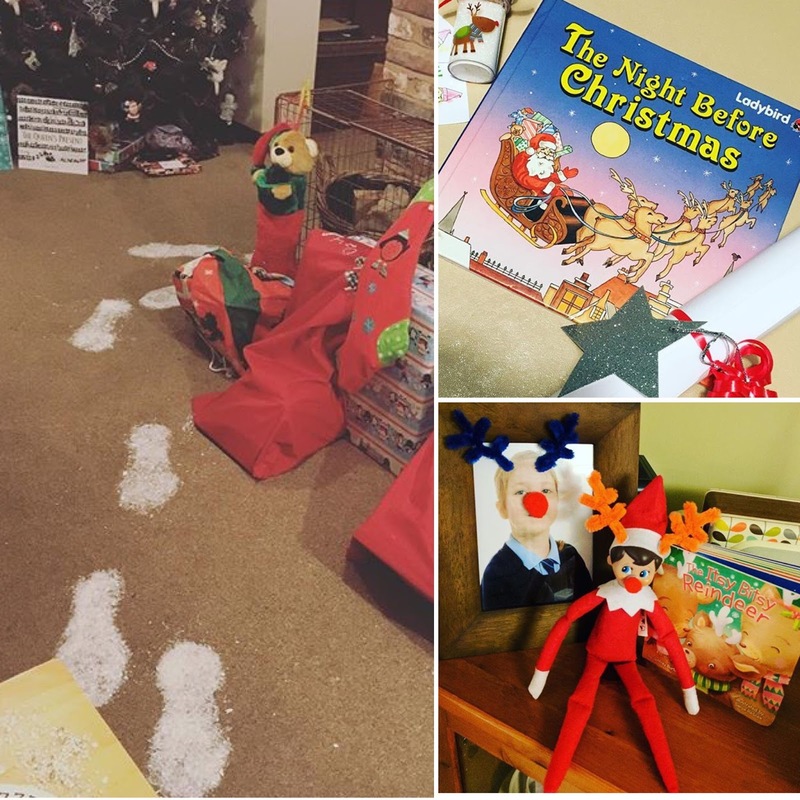 Day 24: The Night Before Christmas (this is my childhood copy but you can buy another version from Ladybird here; and finally The Queen's Present was found under the Christmas Tree on Christmas morning! The question now is, how are we going to top that in 2017? Eek! This beautiful spiral bound book immediately caught our attention and was the one Izzie (5) was most excited to try out. 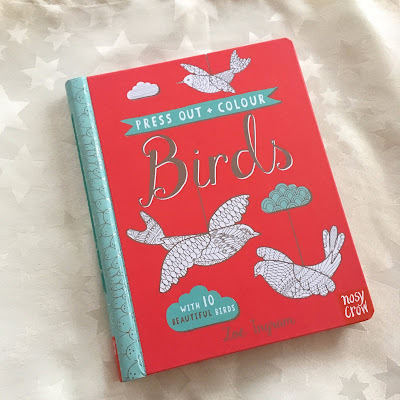 It contains 10 highly decorative press out birds created by illustrator Zoe Ingram. When assembled they make fantastic hanging decorations. They look great even without being coloured in due to the intricate silver designs but obviously we had to add our own touch! We had such fun doing this together and it kept us entertained for a very long time. We used marker pens and were delighted with the results. 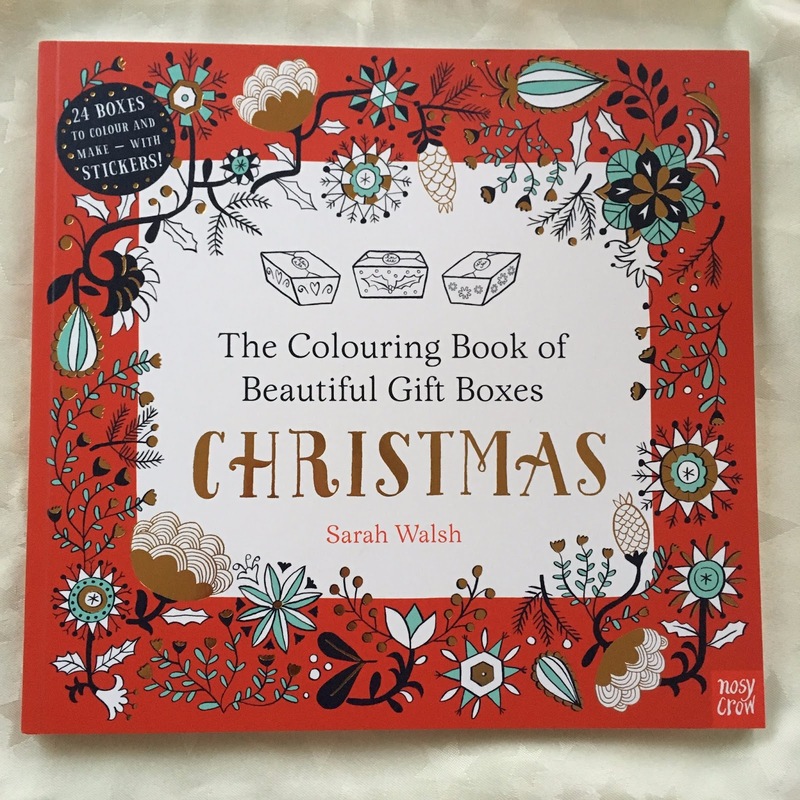 This book would certainly make a great present for any colouring fans regardless of age. This book is packed full of year-round greeting cards and envelopes. 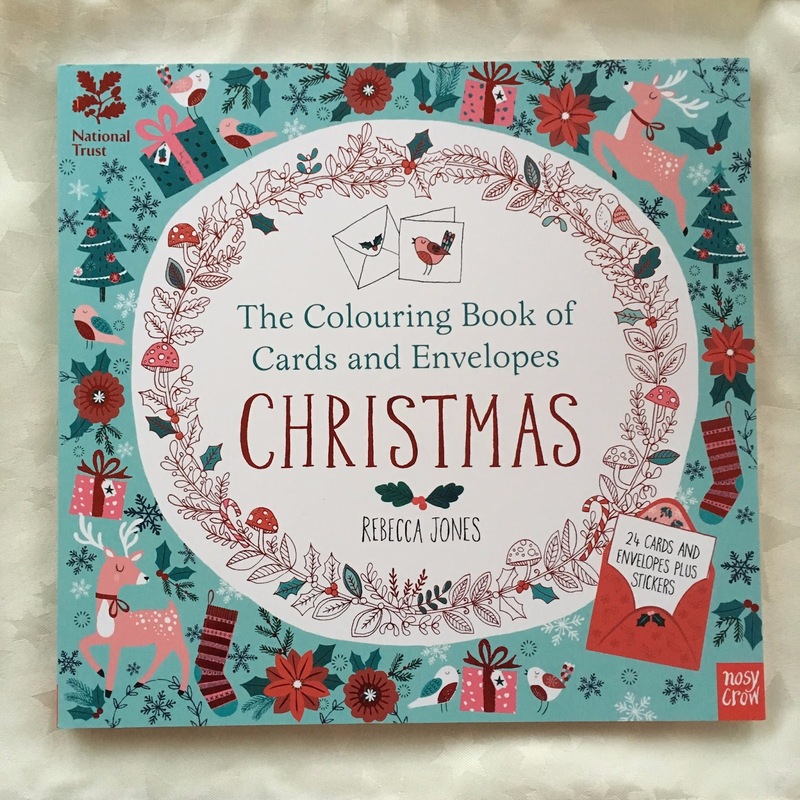 Rebecca Jones' designs are beautiful and even the envelopes are decorated to match each card. What I love most of all is the versatility of this book. It is perfect to have in the cupboard as there is something for nearly every occasion, from Birthdays and Christmas, to Valentine's Day and Easter. 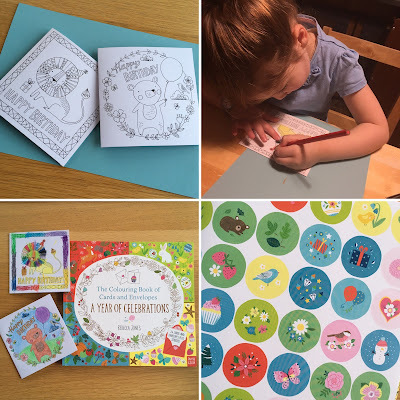 The 24 cards and envelopes tear out easily and are ideal for the whole family to colour. 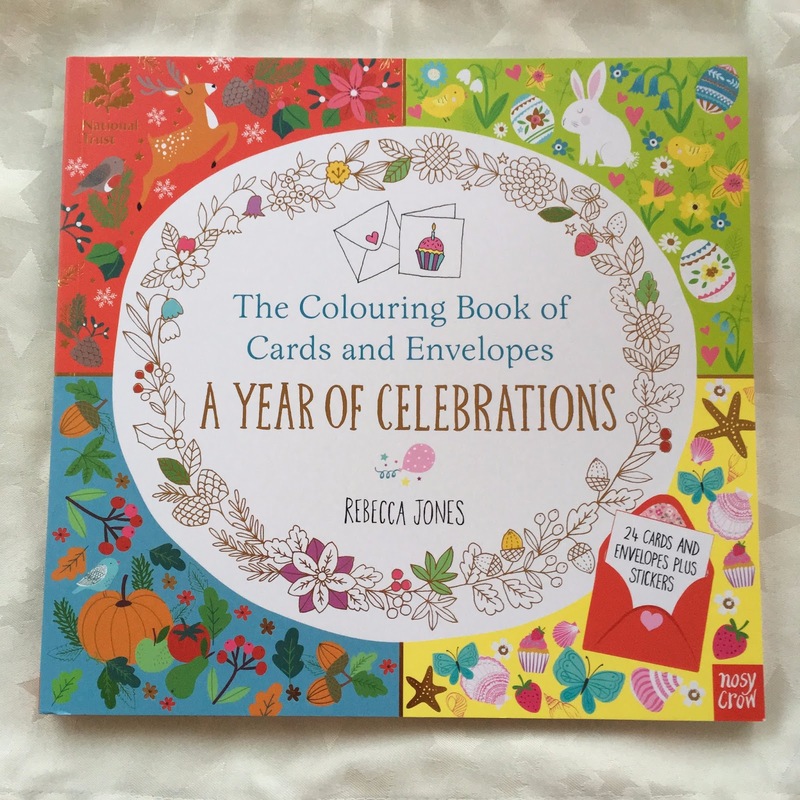 The book, which has been published in association with The National Trust, even contains coordinating stickers to seal the envelopes. Everything has been thought of, now if they would only post themselves! This book is similar to the previous book but is a collection of Christmas cards. The 24 festive designs are great for the whole family to enjoy. Matching envelopes and stickers are provided making this the perfect creative package for this time of year. 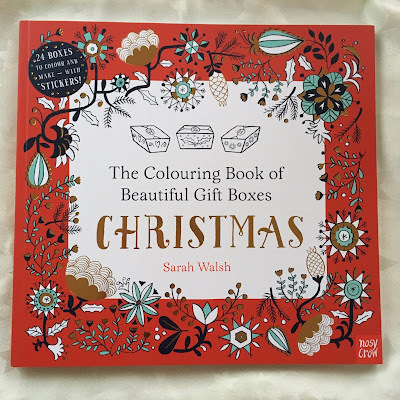 Finally we received this beautiful book of 24 pull-out gifts boxes. Just tear out, colour and assemble then fill with your favourite treats. If you need gift inspiration there are even recipes at the back of the book for snowball truffles, gingerbread stars and peppermint creams. They are the perfect size for jewellery, make up and small gifts. Izzie filled this one with a necklace she has made for her Grandma! The instructions were easy to follow and the boxes are relatively easy to assemble. Again stickers are provided to seal the boxes. A truly lovely collection. I cannot express just how beautiful these books are, the photographs really don't do them justice! So if you are looking for some crafty ideas and inspiration this Christmas, why not try one for yourself? 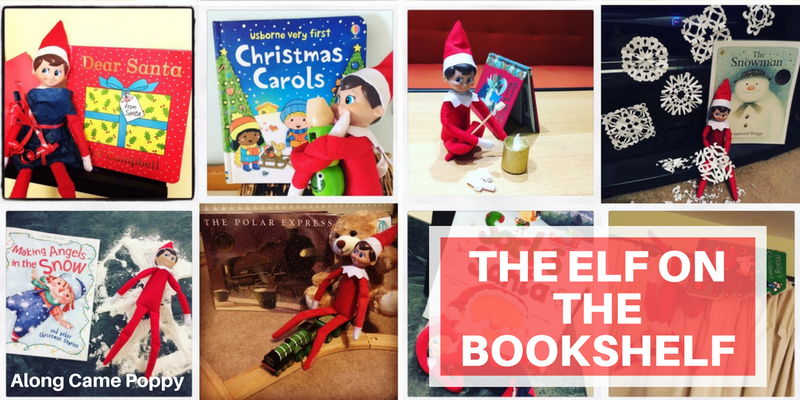 *Disclaimer: We received these books for the purpose of this review. All opinions are, as always, our own.